Richmond Hill Mobility Accessibility Foundation (RH Mobility) receives funds from the Disabled Parking Reserve (By-Law No. 258-04) that was created on December 13, 2004, after being approved by The Council of the Corporation of the Town of Richmond Hill. 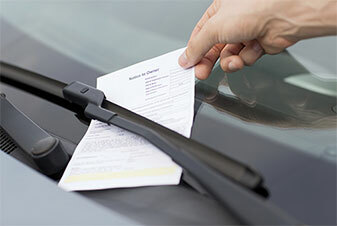 The Disabled Parking Reserve is money collected from anyone who parks illegally in a handicapped parking space and receives a parking violation ticket. 50% of the fine associated with that ticket goes into the Disabled Parking Reserve By-Law. All of the funds in that reserve are to be used for future mobility initiatives to make the Town of Richmond Hill more accessible for all to enjoy. Through this By-Law Reserve, RH Mobility has invested funds to help support initiatives such as an accessible park and playground, accessible fitness equipment for community fitness centers, a subsidy of fitness memberships for persons with a disability, adaptable devices programs for consumers and businesses, as well as other mobility initiatives within the community. A reserve to be known as the Disabled Parking Reserve is hereby established. 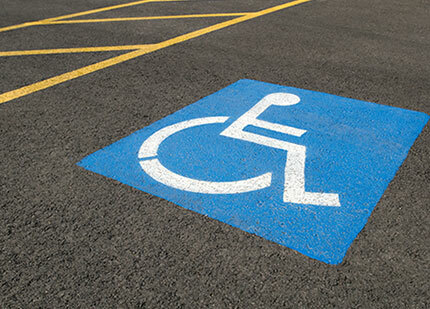 The Disabled Parking Reserve shall be funded from the allocation of a portion of the proceeds of fines collected from disabled parking offenses. Such other purposes as may be approved by the Council of The Corporation. This By-Law is deemed to come into force on the 13th day of December 2004.